Several international sports federations, including the IIHF, have spoken out in support of Russian athletes, calling on the IOC to not impose “collective punishment” when deciding on Russia’s participation in the 2018 Winter Olympics. The International Ice Hockey Federation (IIHF) released a statement on Tuesday urging the International Olympic Committee (IOC) to not punish the entire Russian team for violations committed by a few athletes. “The IIHF Council has reached a unanimous opinion that all clean athletes, including those from Russia, must be permitted to represent their country in the 2018 Olympic Winter Games in PyeongChang,” the statement read. The IIHF underlined Russia’s role in promoting hockey throughout the world, adding that the integrity of the Olympic tournament will be marred in the absence of the Russian team. 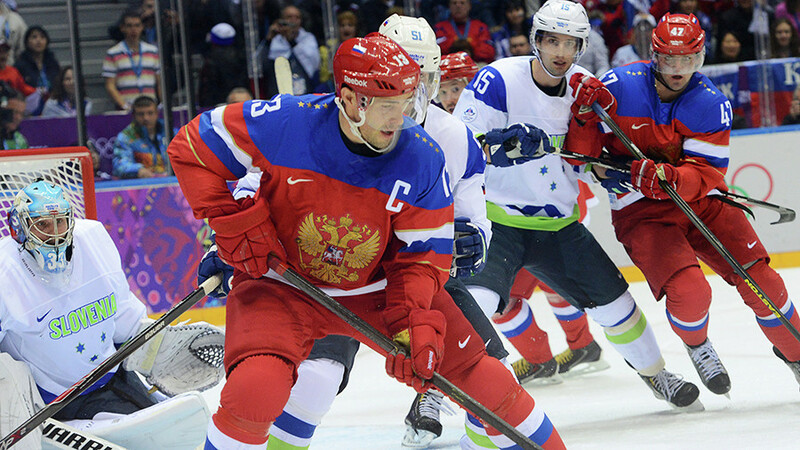 “Russia’s role in the growth and development of ice hockey cannot be understated. This country forms a pillar on which our sport’s legacy rests upon. To preserve the integrity of the Olympic ice hockey tournaments, the IIHF in full cooperation with the Russian Ice Hockey Federation and the Kontinental Hockey League initiated a highly structured testing program for the KHL, MHL, and WHL, which went into operation in December 2016 and up to the present has tested nearly 400 Russian players. Following the National Hockey League’s (NHL) refusal to pause their season for the Olympics, the Kontinental Hockey League (KHL) has become the main springboard to the Olympics, giving Europe-based players a shot at glory in the absence of NHL players. But steadily growing speculation that Russia might be forced to miss the upcoming Olympics has sparked concerns among KHL officials, who say they will not allow players under KHL contracts to take part in the PyeongChang Winter Games if the IOC bans the Russian team. If this happens, the Olympic hockey tournament could potentially become a low-level competition, not likely to attract the attention of hockey fans. The national hockey federations of the US, Canada, Sweden, Switzerland and South Korea have all expressed their support for the Russian team. 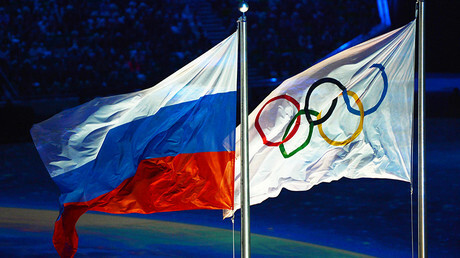 The IIHF sent an official letter to the IOC asking them to grant Russian athletes entry into the 2018 Winter Games. 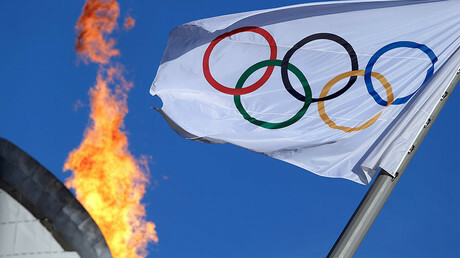 The initiative to protect clean Russian athletes was supported by representatives of other sports federations who also expressed disagreement with the idea of banning the entire Russian squad. The president of the International Luge Federation (FIL), Josef Fendt, who is a former athlete himself, stood against implementing harsh measures on Russia. In an interview with German outlet Focus, Fendt, a silver medalist of 1976 Innsbruck, said that it would be unfair if clean athletes are banned because of the wrongdoings of others. “We conducted extra [doping] checks of the Russian athletes and no positive cases were revealed,” Fendt said. A similar stance on Russia’s participation in the 2018 Olympics was voiced by the president of the World Curling Federation, Kate Caithness, who criticized the idea of imposing a blanket ban on the Russian Olympic squad. “I do not want to see clean athletes of any nationality being punished if they did not do anything wrong” she was quoted as saying by Spiegel. The IOC is expected to make a decision regarding Russia’s participation in the 2018 Winter Olympics in South Korea at an executive board meeting on December 5 in Lausanne, Switzerland.